Mega Man Legacy Collection 1+2 launches for Nintendo Switch! Mega Man Legacy Collection and Mega Man Legacy Collection 2 launch today on Nintendo Switch! Mega Man Legacy Collection 1 and 2! It’s a double-whammy for Mega Man fans today. Releasing for Nintendo Switch, the two Mega Man Legacy Collection titles are available today. The first Mega Man Legacy Collection features titles 1-6. The latter half features 7-10. The original six titles were first available on the NES. Mega Man 7 came out on the SNES, while Mega Man 8 wasn’t released on a Nintendo console until 2003. That was when Mega Man Anniversary Collection came out on the GameCube. Consequently, was the debut of Mega Man 8 on Nintendo for the first time. Finally, Mega Man 9 and 10 originally debuted on Nintendo Wii’s downloadable program, WiiWare. Mega Man Anniversary Collection featured the original 7 games, to include two special arcade titles. Released in Japan only, players got Mega Man: The Power Battle and Mega Man 2: The Power Fighters. 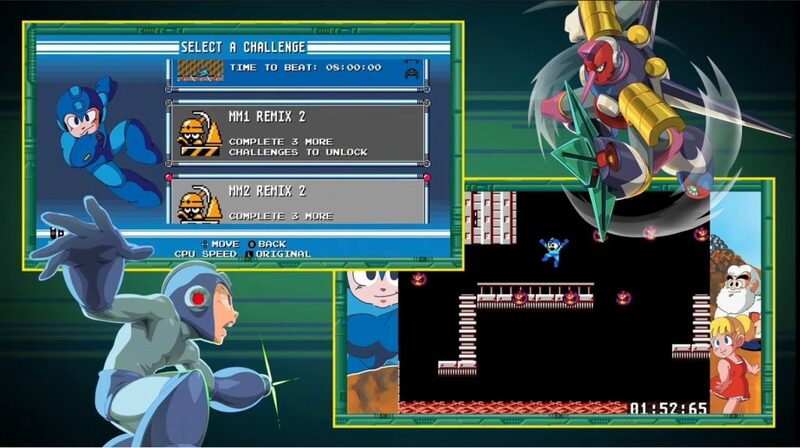 Both games featured Mega Man gameplay, but in a boss-rush format. Two players could team up to fight bosses as Mega Man, Protoman, Bass, and Duo (MM2:TPF). In addition, Mega Man Anniversary Collection featured an exclusive interview with Keiji Inafune. Plus, both the GC and PS2 versions received system-exclusive content. However, for the GC version, the reversal of controls (B for Jump, A for Shoot) left many players baffled at the decision. Mega Man Legacy Collection offers its own share of unique content. The original seven games have already appeared in Nintendo’s eShop for Wii U and 3DS. However, this compilation features all 10 games for $40. It includes a rewind mode, exclusive challenges, and even more challenges unlocked with a Mega Man amiibo. This is a warranted replay for all fans of the series. Also featuring an art gallery of Robot Masters, fans will be pleased at the bevy of content featured in the title. You can purchase Mega Man Legacy Collection 1 + 2 for Nintendo Switch today! For newcomer fans of Mega Man, this is the perfect place to start. You have access to every numbered title in the original series. Enjoy some of the greatest platformers ever made. Furthermore, there’s no better time to start. 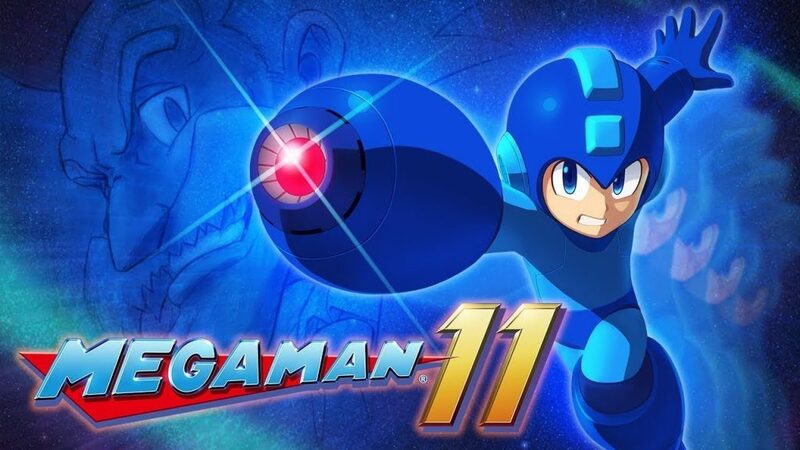 With the advent of the much-anticipated Mega Man 11, get this collection today. Be sure to check out the Blue Bomber’s series at E3 this June! Thank you for reading our coverage of Mega Man Legacy Collection! Which game is your favorite? Let us know in the comments below!